a little monet: for free! 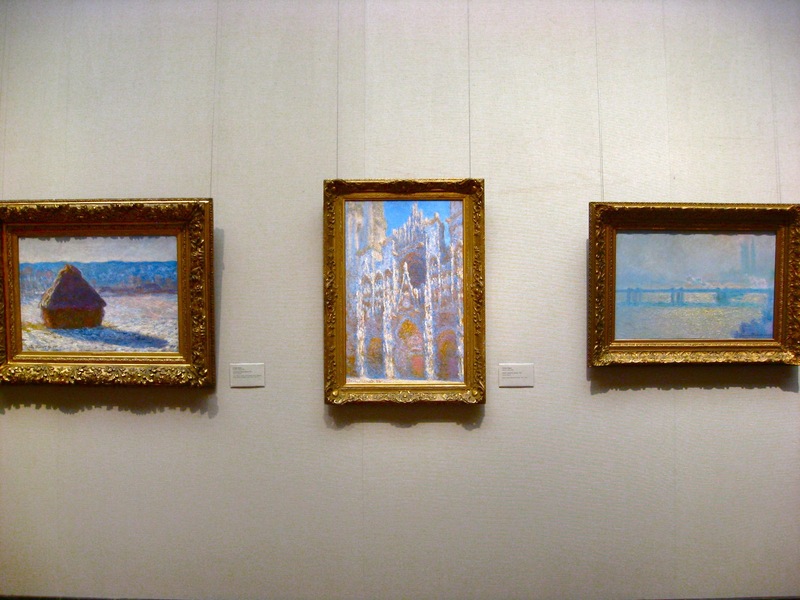 i changed the header of my blog to some monet paintings. anyone? pun? irony? asceticism, money, monet. well, i think its funny. i went to the mfa yesterday and it didn’t cost me a dime. i think the more ascetic you are the more creative and cultured you will become. there were quite a few monet at the mfa. I am a fan. 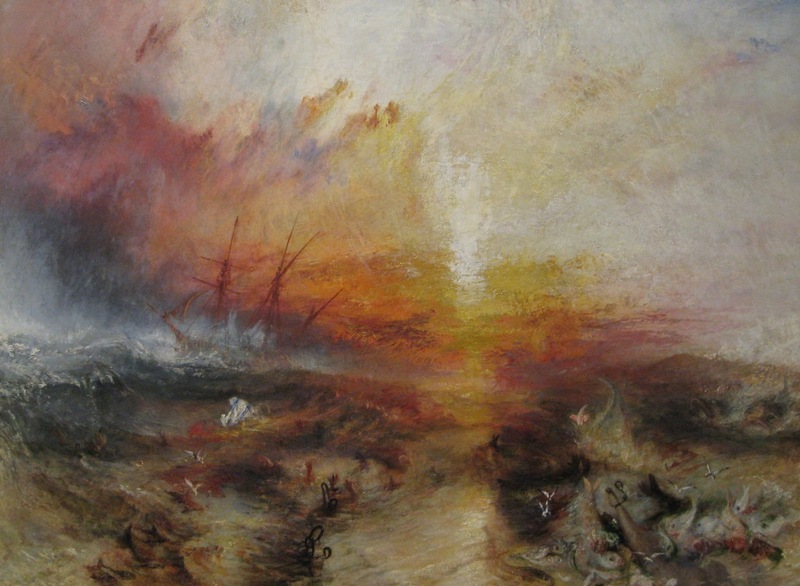 Turner Slaveship is one of my favorite pieces, and low and behold, there it is in the mfa. 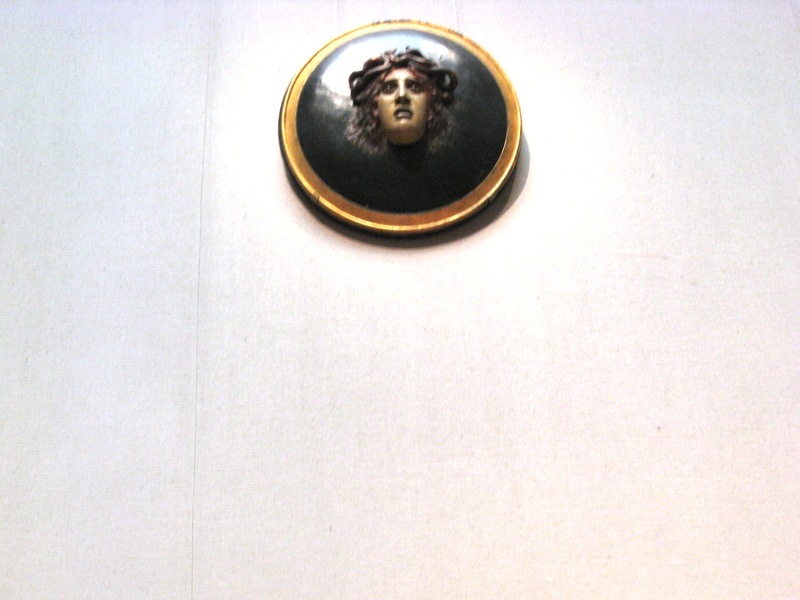 Author PaigePosted on March 28, 2010 March 31, 2010 Categories CreativityTags art, monet, museum of fine art, turner slaveshipLeave a comment on a little monet: for free! its lent. and while it is a bit late. better than never.